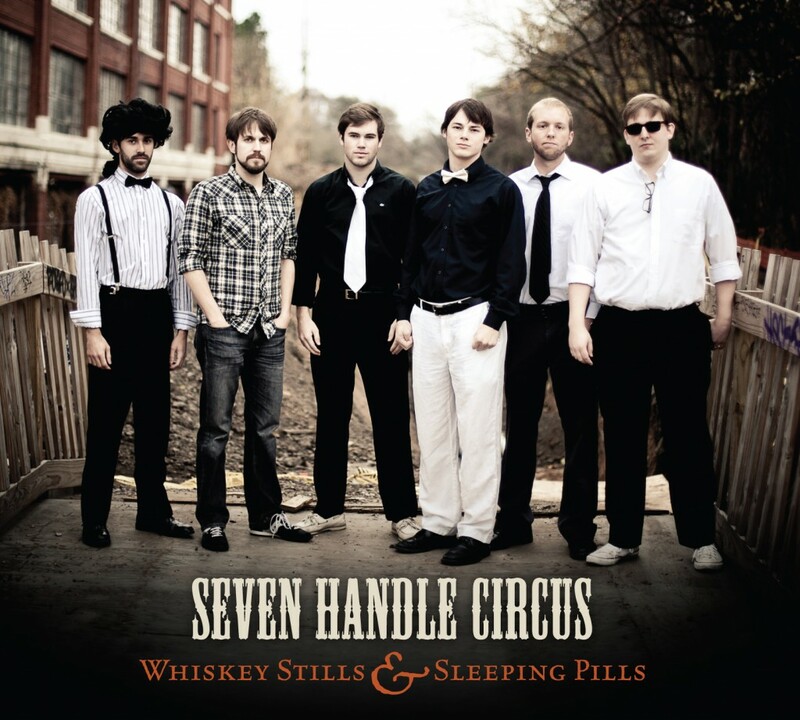 Seven Handle Circus’ album, Shadows On The Wall, is set to be released on October 20th. What can listeners expect from the collection of songs? Compared to our EP, this record feels a lot more mature. The subject matter and lyrics are more introspective and crafted. Shawn really drew from a wide range of inspirations musically. Some songs feel a lot like our last record: fast, loud and fun. Others are more thoughtful and incorporate more intricate chord progressions and melodies. I would say it stays interesting. No two songs have the same feel. Enter your email to get a copy of Around the World, our first single off our new album!